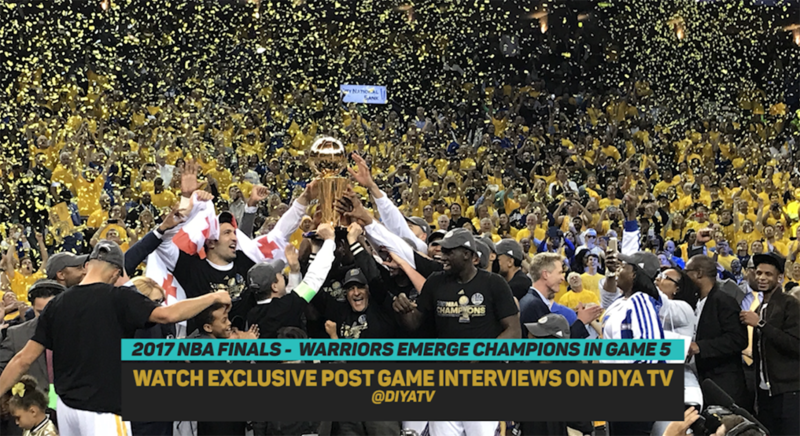 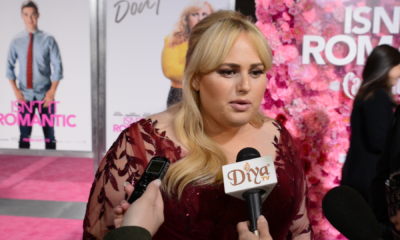 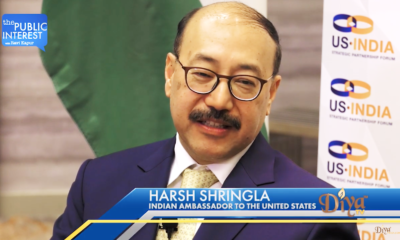 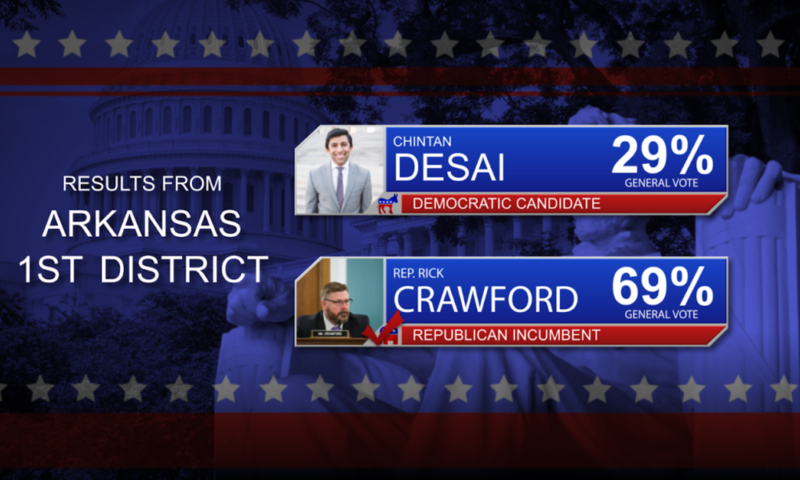 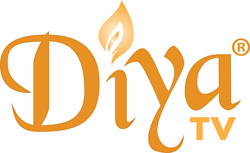 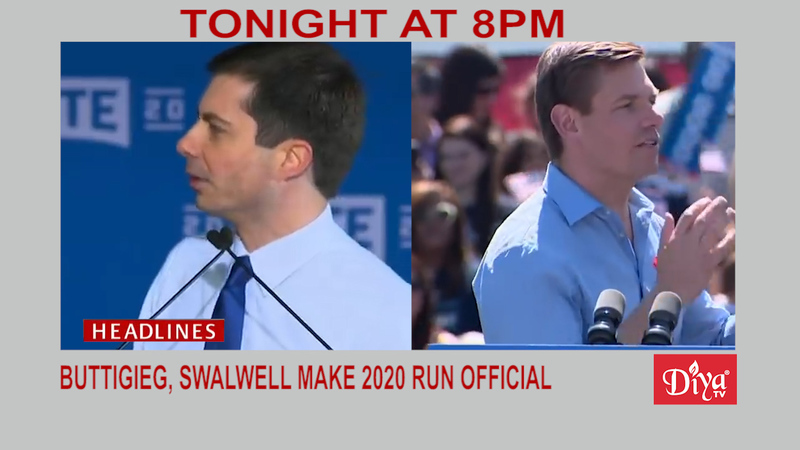 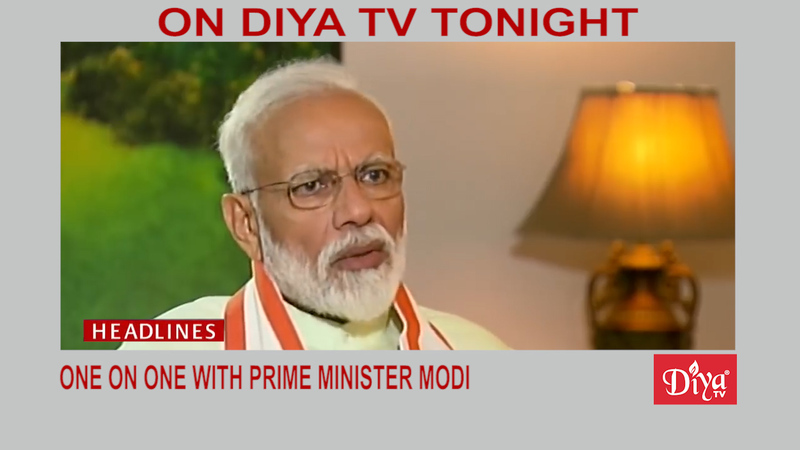 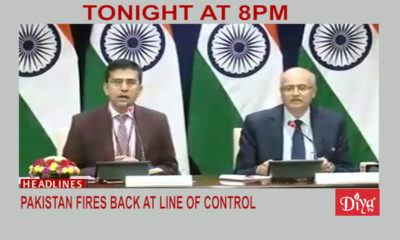 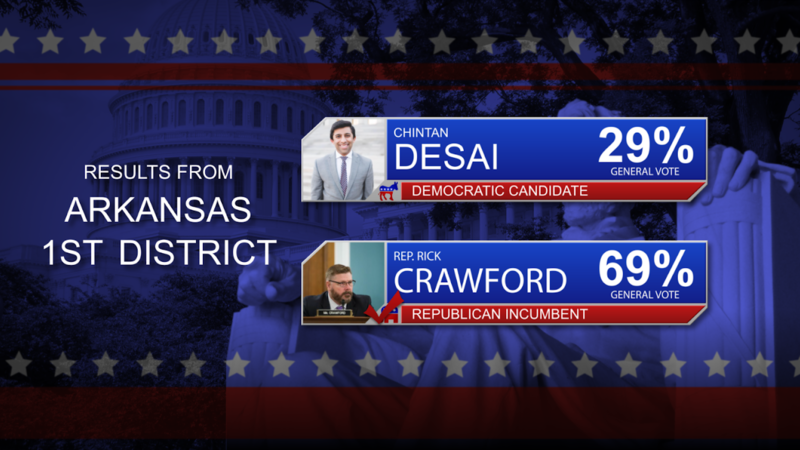 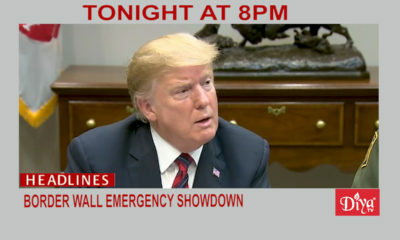 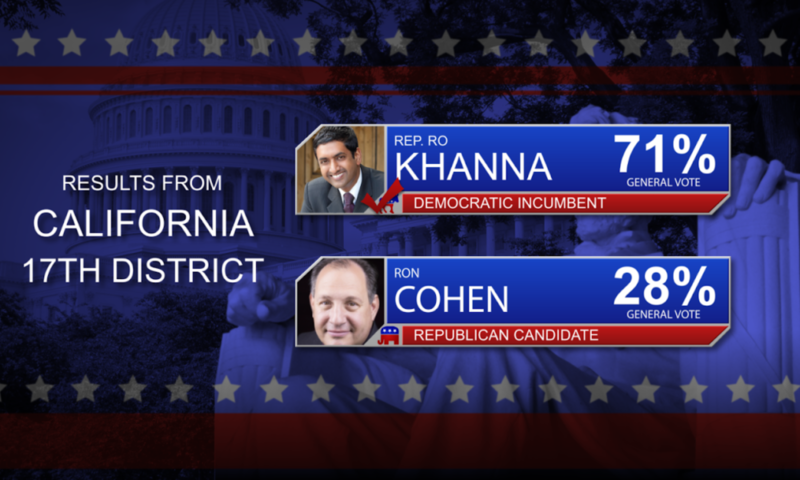 SAN FRANCISCO (Diya TV) — With a historical presence in this year’s election among the 100 Indian American representatives, the standout performance came from Kentucky. 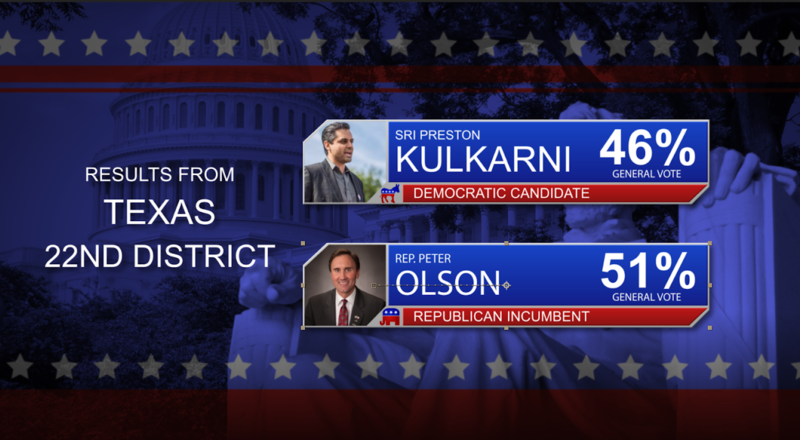 The Bluegrass State elected its first Indian American state representative, Nima Kulkarni. 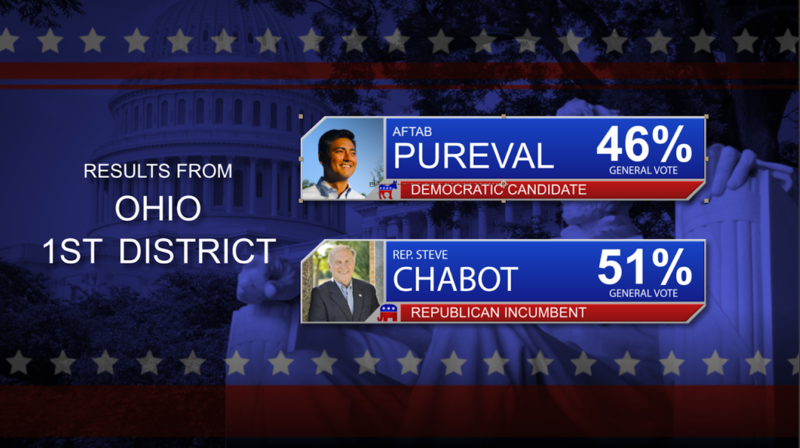 The Democrat attorney will represent District 40 after defeating Republican Joshua Neubert by 48.3 points. 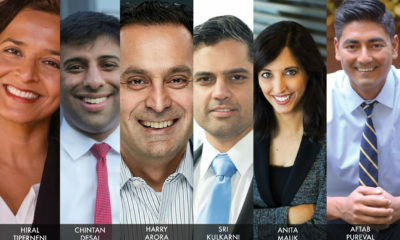 Kulkarni was a University of Louisville business administration graduate who later founded and managed her own law firm in the area. 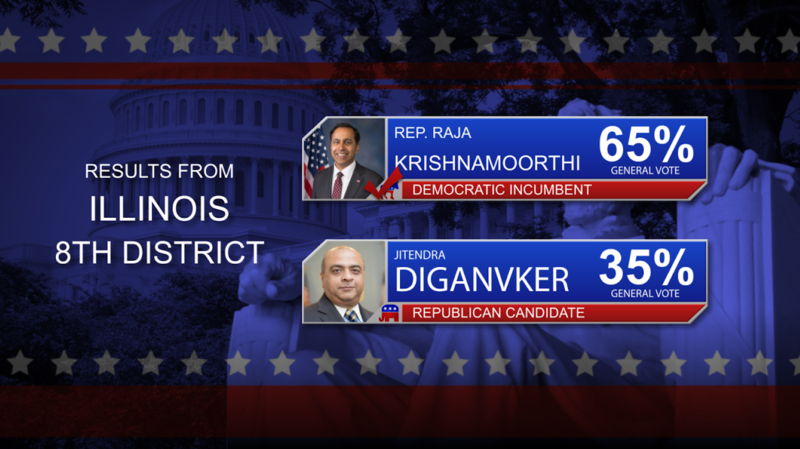 Right across the border in Ohio and Illinois, two Indian-Americans were re-elected while one fell short. 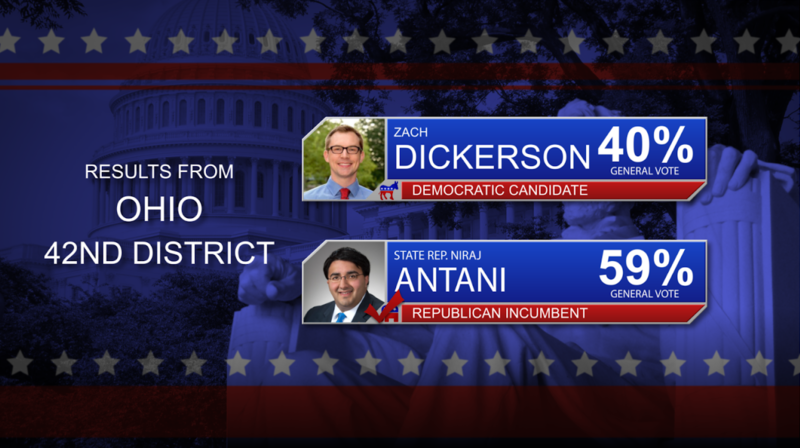 Ohio Republican state Rep. Niraj Antani remains the youngest current serving member of the House, as well as youngest Indian-American elected official in the country. 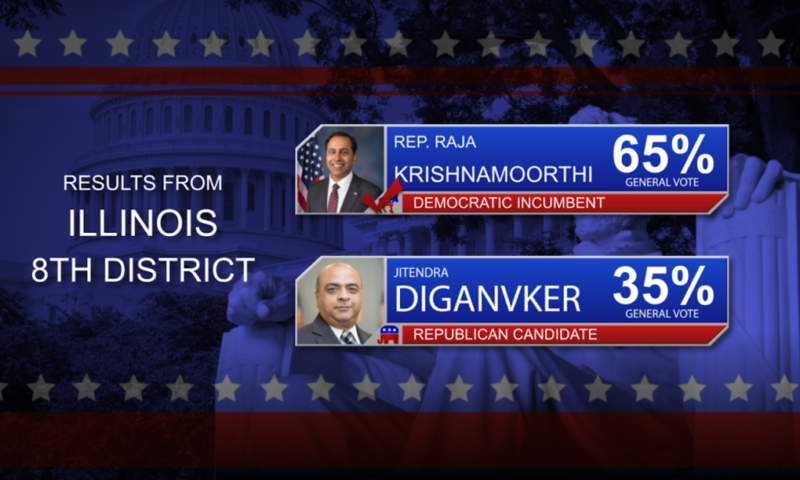 Congressman Raja Krishnamoorthi retained his seat after breezing past fellow Indian American Jitendra “JD” Diganvker in Illinois’ 8th Congressional District. 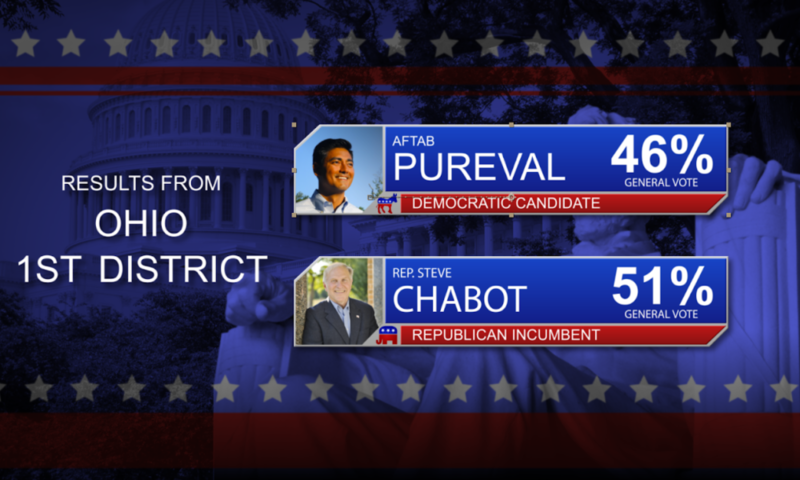 Aftab Pureval (D-OH) fell short to Republican Steve Chabot in Ohio’s 1st District, 51 percent to 46 percent. 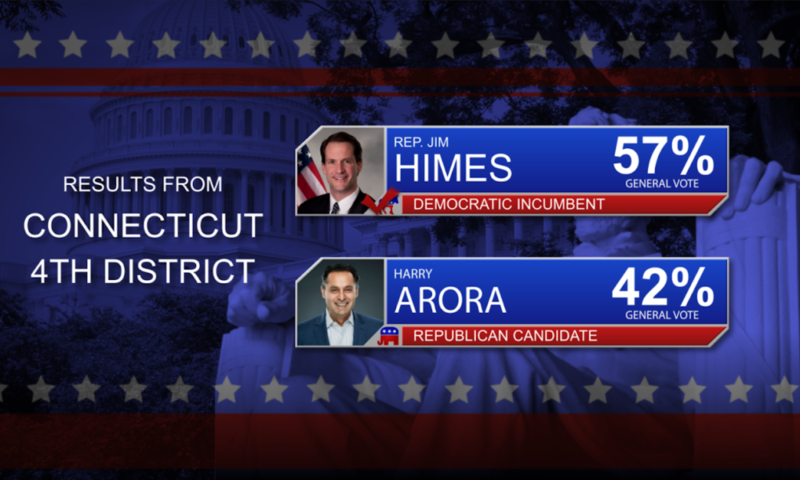 Further out east in New York, Indian American Kevin Thomas pulled off an improbable upset over Kemp Hannon for the 6th Senate District, ending his 28-year run as incumbent senator. 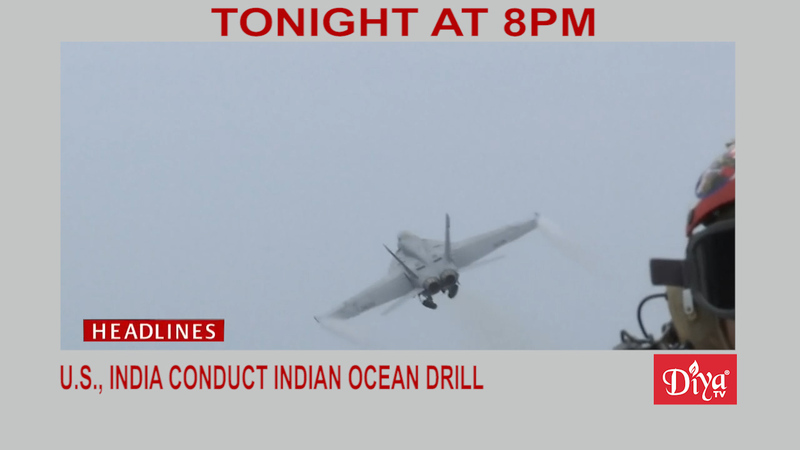 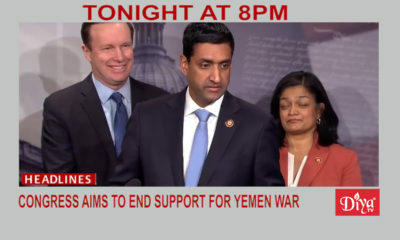 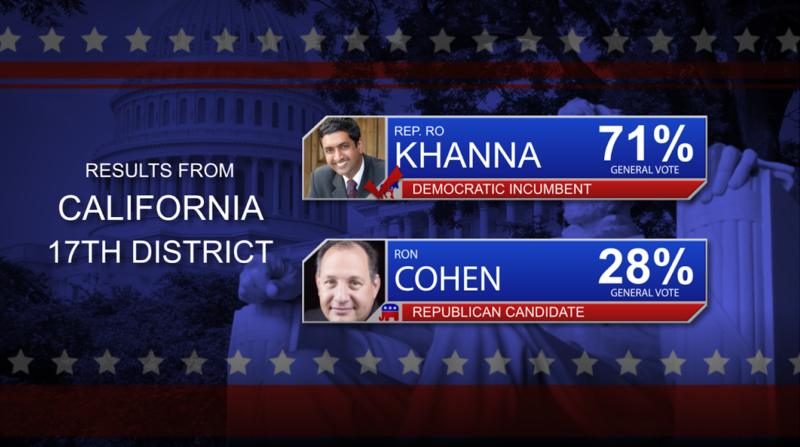 The Indian-American incumbents including Krishnamoorthi, Ami Bera, Ro Khanna and Pramila Jayapal secured another term. 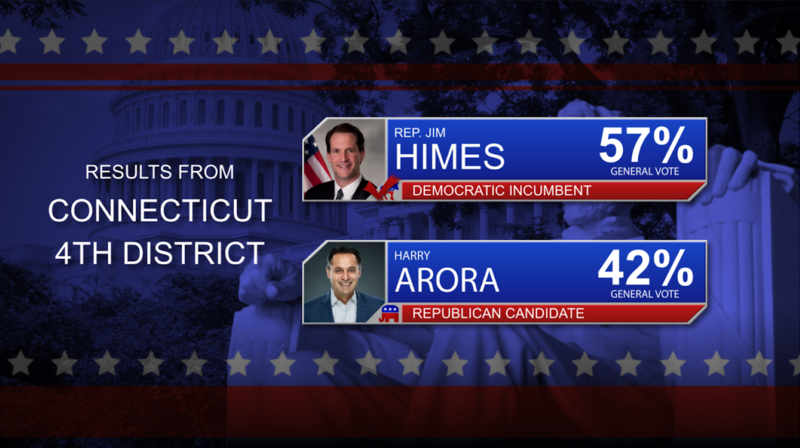 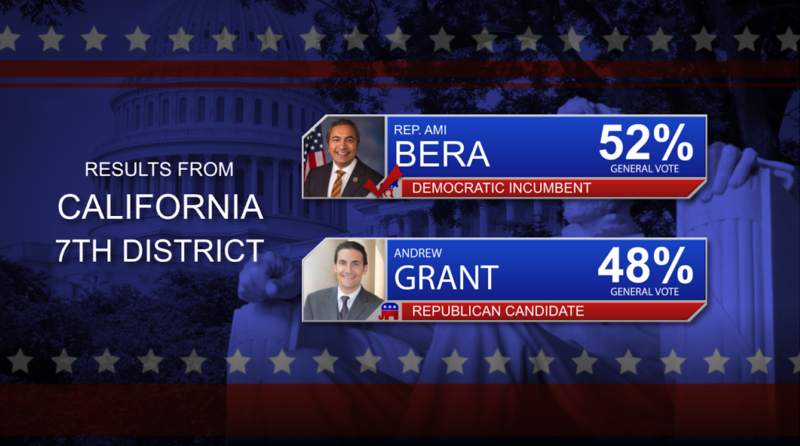 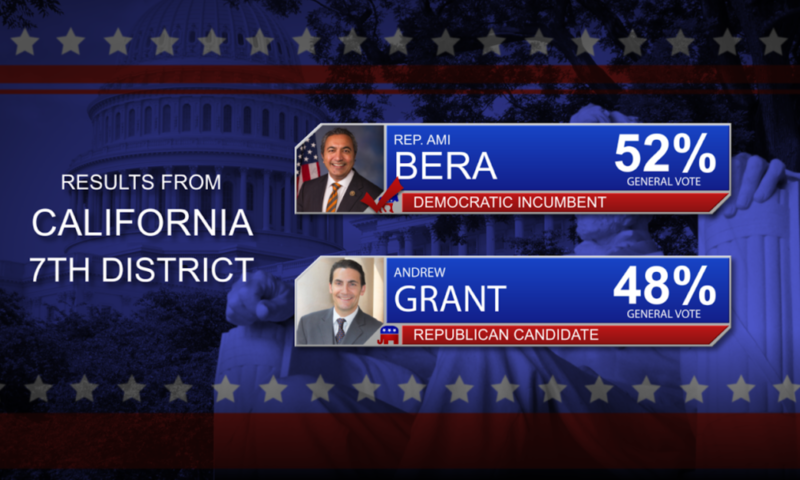 Bera, representing California’s 7th District, was in the tightest race as he edged out Republican Andrew Grant, 52 percent to 48 percent. 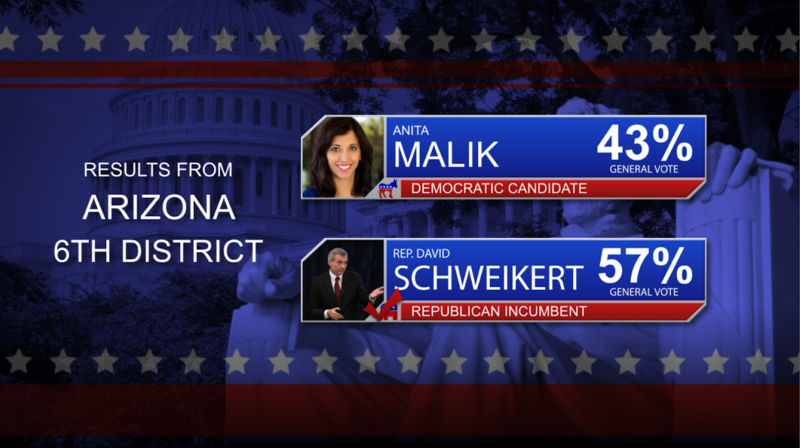 Next door in Arizona, Democrat Amish Shaw won District 24’s house of representatives race as Anita Malik and Hiral Tiperneni fell to their opponents. 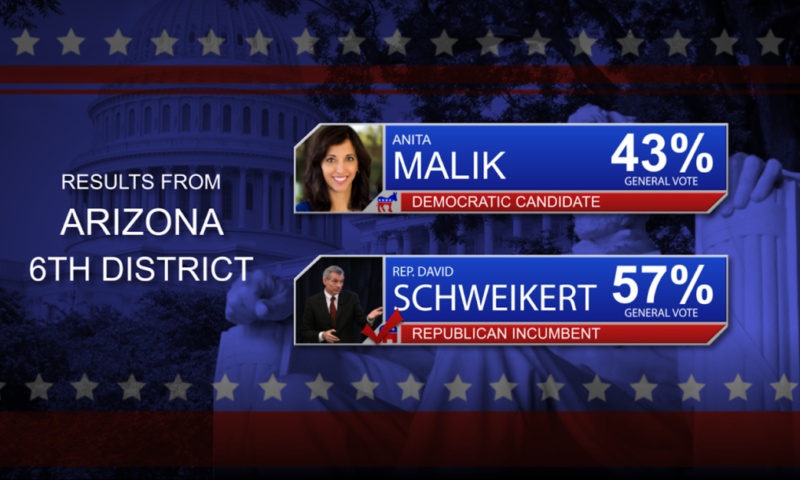 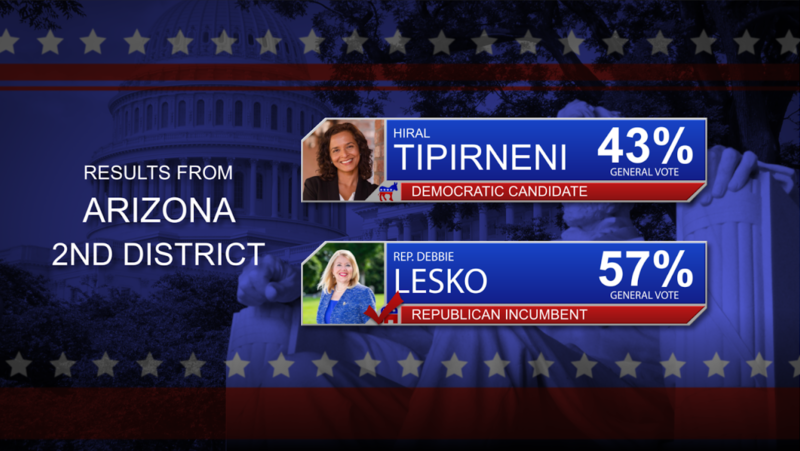 Malik lost to Rep. David Schweikert in the 6th District, 57 percent to 43 percent, while Tiperneni was upended by Republican Debbie Lesko with the same deficit. 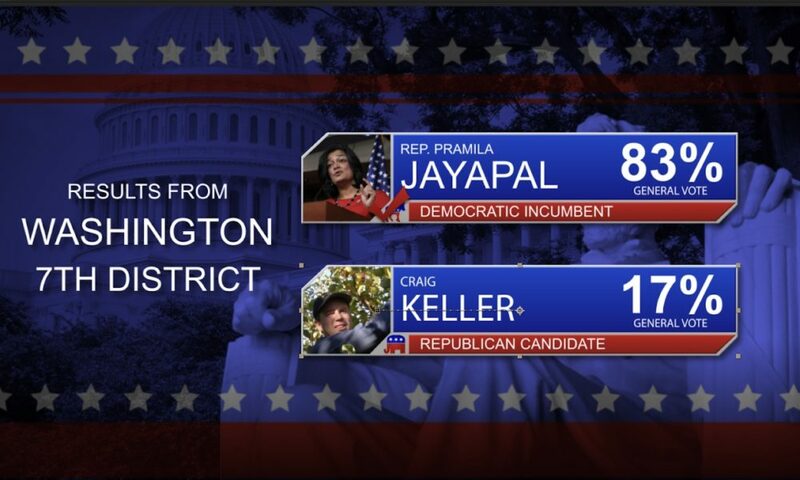 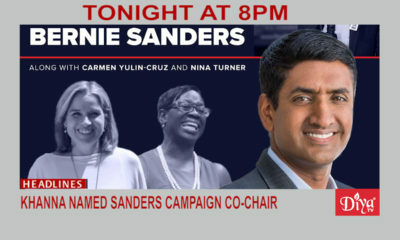 On the other hand, Susheela Jayapal, the older sister of Pramila, and Padma Kuppa were two Indian American women who won their respective races at the local and state level. 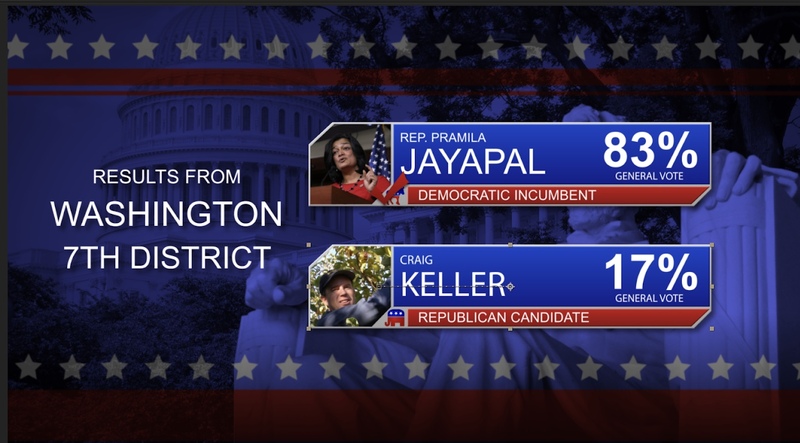 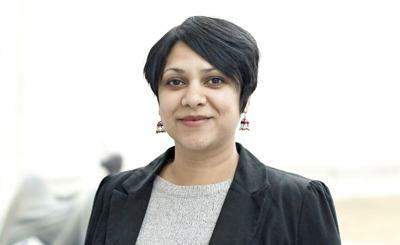 Jayapal won her seat on the Multnomah County Board of Commissioners in Portland and Kuppa became Michigan’s newest state representative. 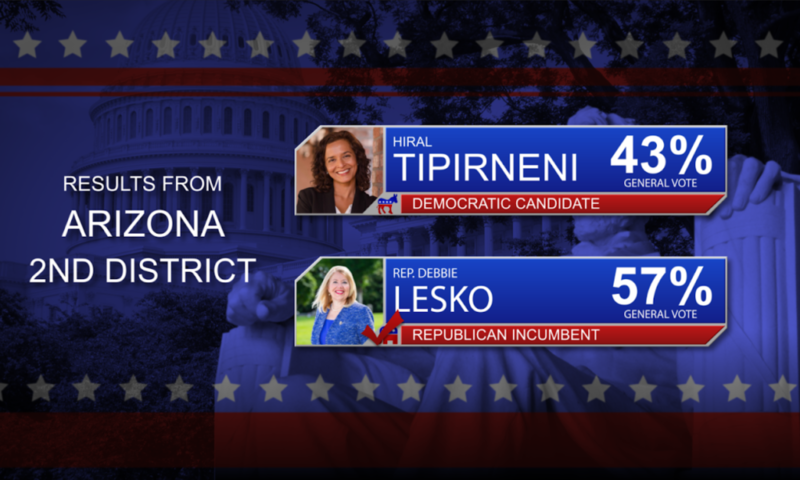 “I cannot wait to continue this journey, and make the 41st House District, and the entire State of Michigan a better place for all our families, for generations to come,” Kuppa said in a statement. 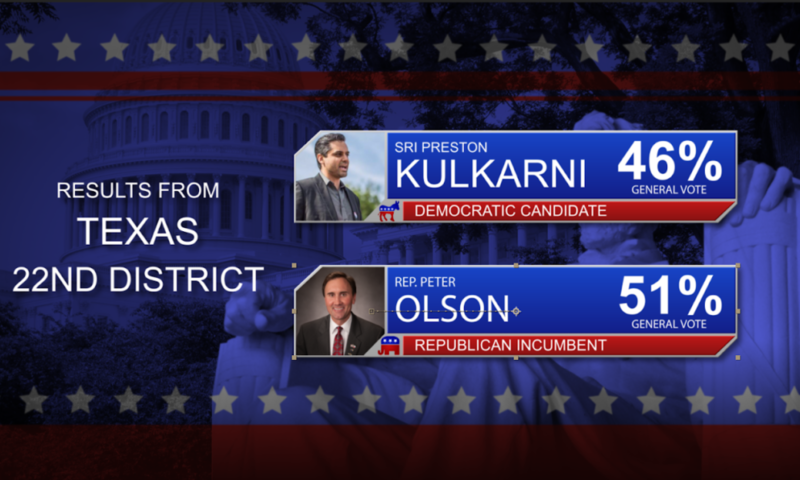 Ultimately no Indian Americans managed to claim new seats at the federal level, however many at the local and state level grabbed new seats.Texas meanwhile managed to get an Indian American and Democratic representative as R.K. Sandhill was elected for Place 4 judge of the Texas Supreme Court. 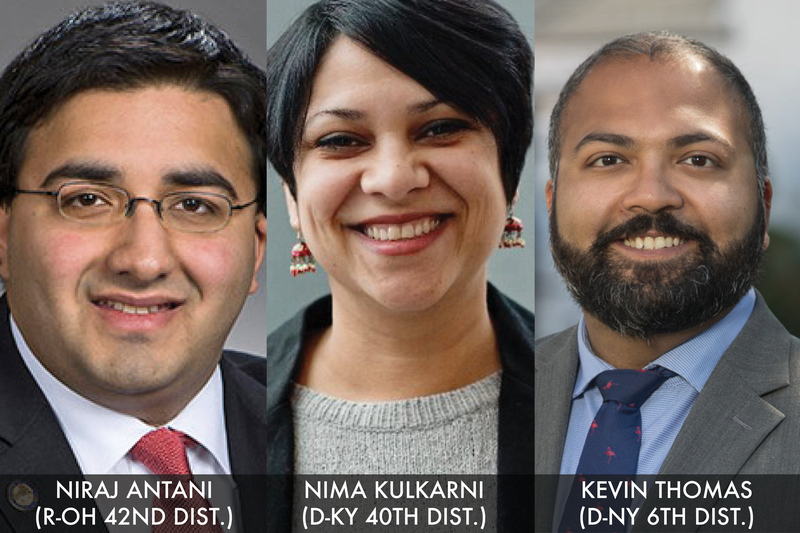 In 2016, five Indian Americans entered Congress, now in the 2018 midterms we see a small increase in representation in the political space with an upward trend heading toward 2020. 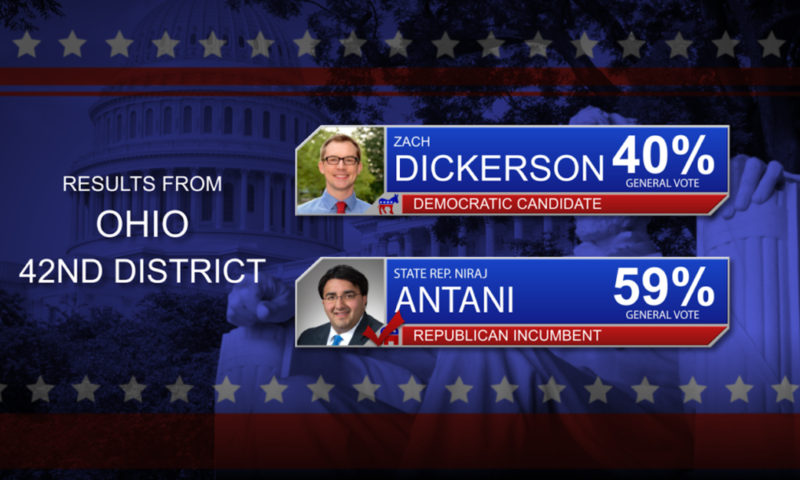 Niraj Antani, Nima Kulkarni and Kevin Thomas all were successful in winning their districts.